Virtual and augmented reality is revolutionizing the real estate business. 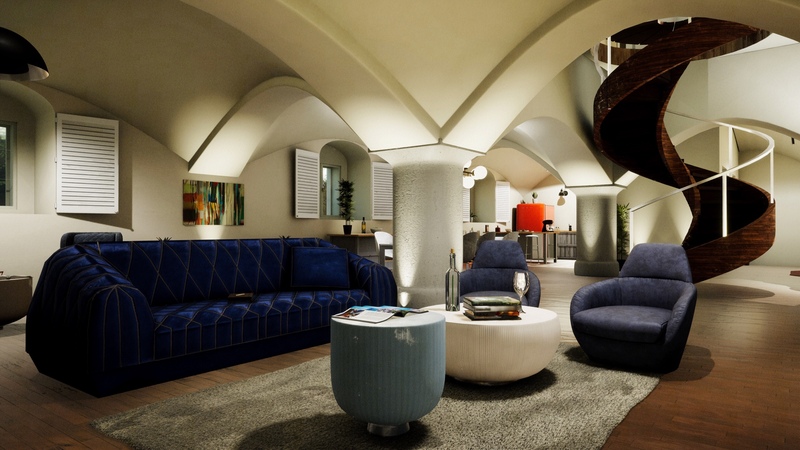 It allows clients, who may have a hard time imagining what a non-existing space might look like, to experience it as if it were real, which has completely transformed professional property presentations. Virtual reality is a powerful tool that facilitates communication between architects, developers, real estate agencies and clients, who are able to see the property’s potential, helping them decide whether to buy it or not. VR imitates a “physical” property viewing, including virtual home staging, and presents the project in its preparation phase, when it exists only on paper. 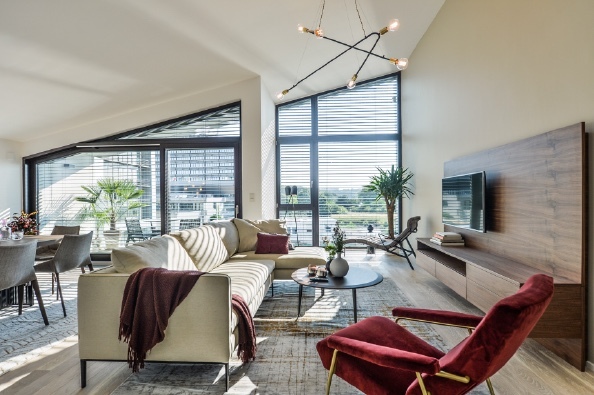 Clients can therefore be involved in the finishing stages of their new home - comparing and selecting standards while “walking through” the individual rooms, looking over different variations, and suggesting changes. 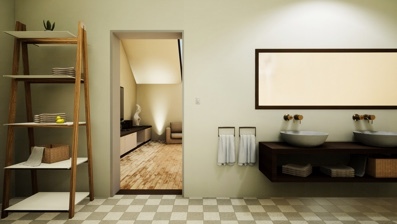 With the help of VR, you can simulate the movement of daylight during the course of a day, or even over a whole year. It allows developers and real estate companies to sell a higher number of properties in the pre-sale phase. VR is thus a win-win solution for everyone involved. 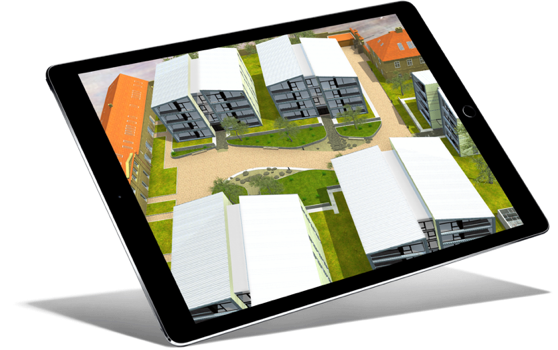 Thanks to AR, prospective buyers can look at realistic 3D models of building exteriors and apartment interiors of new real estate projects on their smartphone or tablet. 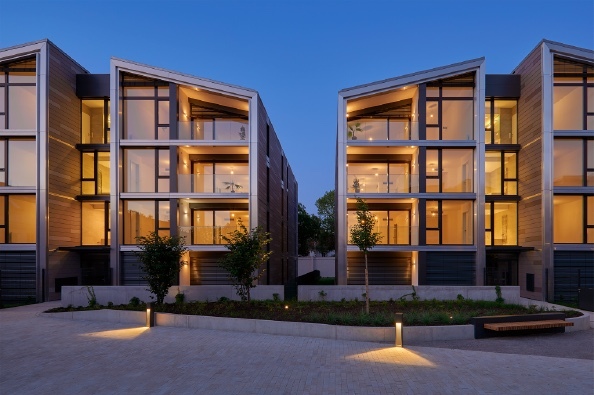 It will help them perceive the surroundings and the size of the building, and form an opinion about the rooms inside the apartments and their proportions. VR helps us provide clients with a "real“ inspection of the interior of their future home. 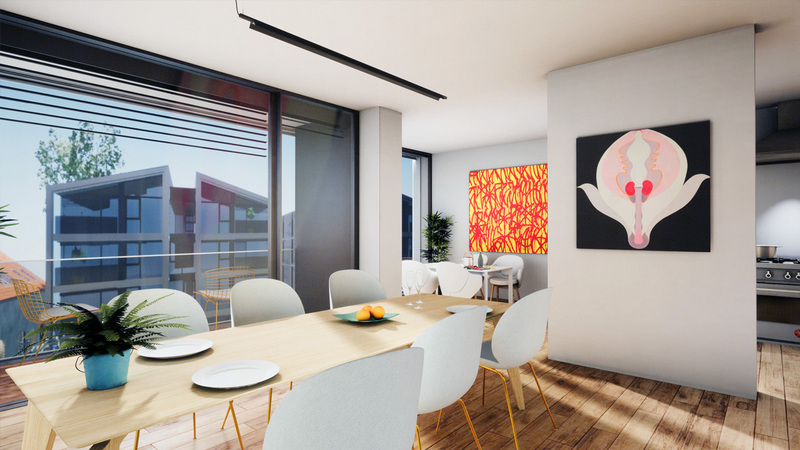 During their virtual apartment viewing, they can see how it will look once it is furnished, get an idea of its size, and a feel for the space that they would never have gotten from a plan, a photograph, a visualization, or a sketch. Material created primarily for virtual reality presentations can also be used in other marketing activities. VR visualizations can be used on banners, flyover videos, brochures, print ads, etc. Everything will conform to the final visualizations created out of the same models. AR/VR is thus part of the standard workflow of marketing campaigns and generates a large amount of material that the developer can also utilize for their own purposes. 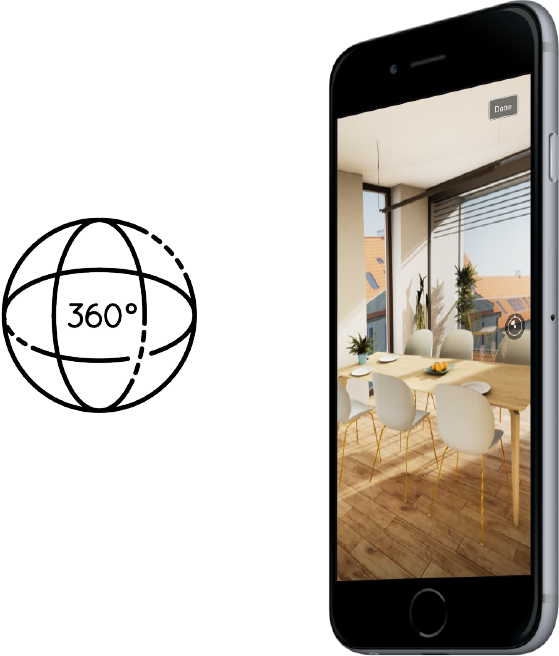 AR/VR content is also perfect for creating 360° photographs, which are currently very popular on Facebook and Instagram. These spherical photographs that are used in online residential project campaigns give clients the opportunity to experience a property as if they were standing in the middle of each room. 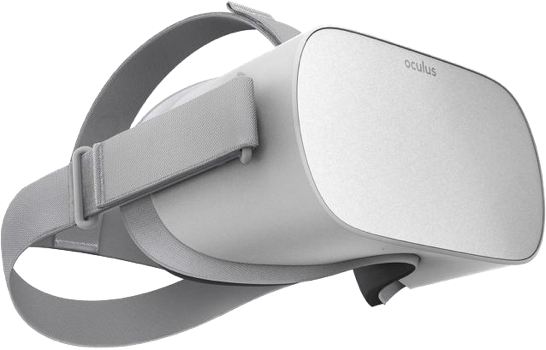 All you need is a smartphone or an inexpensive VR set. 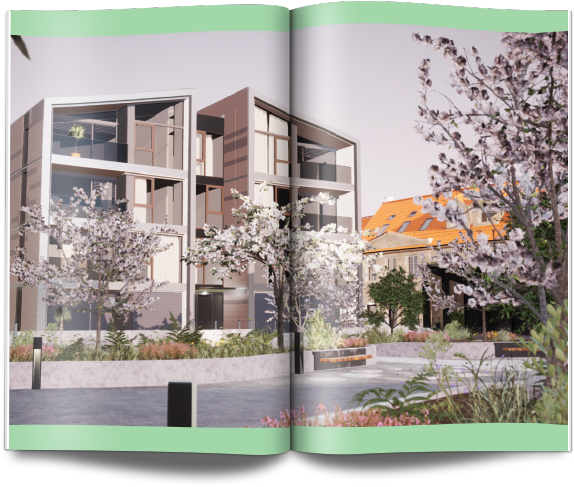 Our pilot project for which we offered a virtual reality presentation was the Šárecký dvůr residential park. An architecturally unique complex with modern as well as historic buildings, Šárecký dvůr is a gated community on the site of a former aristocratic estate. Virtual reality is ideal for the presentation of similar high-class projects and therefore, based on an exclusive mandate, we have added it to our standard offer of marketing services starting in the pre-sale phase.